Do you have a birthday or anniversary coming up? Maybe you just want a little extra relaxation? 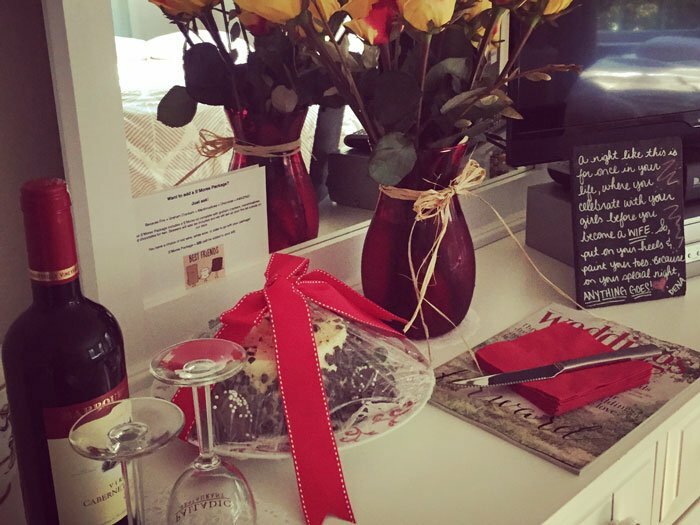 Are you looking for something to make your stay that much more special? Then check out our array of package add-ons! Packages can be added as you are reserving your room or when you arrive at the B&B. Please note that some packages require advance notice, so take that into consideration when ordering. Because it’s always time to spoil your loved one! With this package, you get to choose celebration balloons or seasonal flowers for your sweetie; a delectable cake, cupcakes, or chocolates; AND a bottle of red, white, or sparkling wine. Your package will be set up in your room prior to your arrival or on the day of your choice. 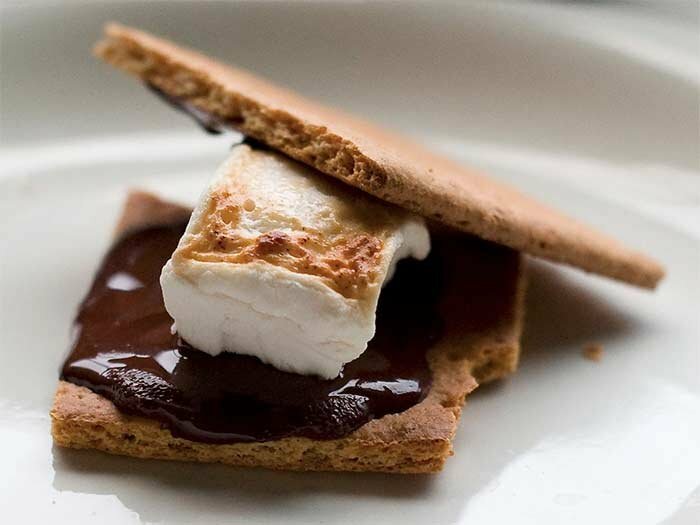 Includes a s’mores kit complete with graham crackers, marshmallows, and chocolates for two. Skewers will also be included and we will set up your fire pit outside on our deck. Your choice of a bottle of red or white wine from a local, Central Virginia vineyard. Birthday or anniversary, or just a nice occasion?!? Surprise your loved one with something extra special! You get to choose what will be waiting for your special someone with this package addition! For $20 you get to pick from balloons or seasonal flowers and another $20 will give you the choice of a delectable cake, cupcakes, or chocolates! Your package will be set up in your room prior to your arrival or on the day of your choice. What would make a day out that much better? A PICNIC! We have four picnic options for you to choose from or you can feel free to make your own basket! Baskets are designed for two at $25 and will include a beverage of your choice ($12.50 per each additional person). 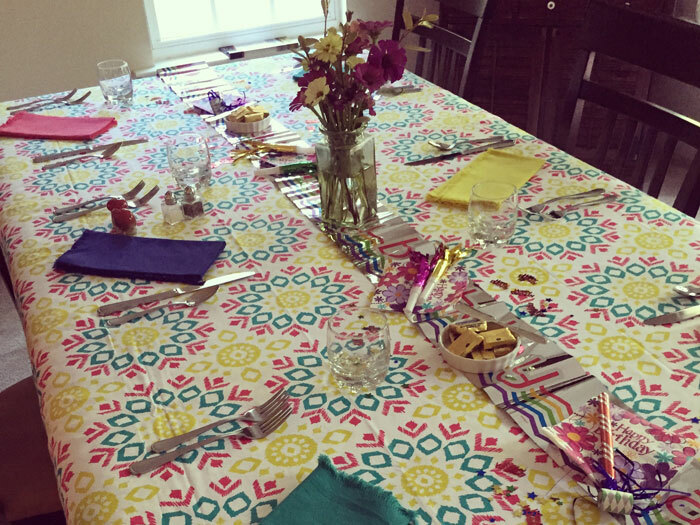 Napkins and necessary utensils will be included. 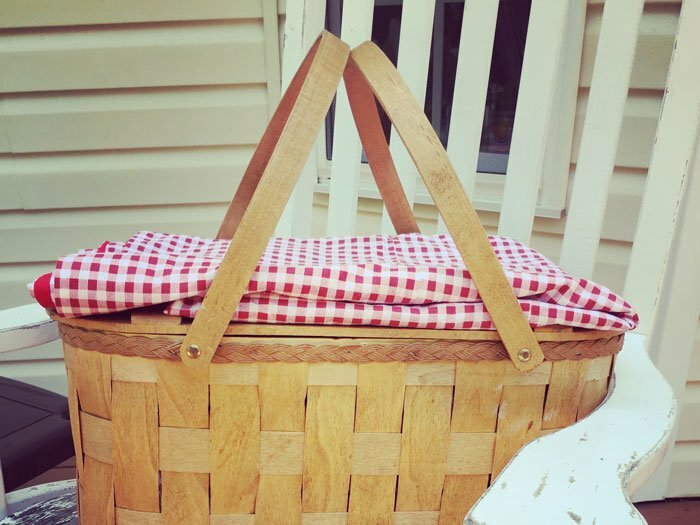 Please remember that baskets are for picnic purposes only and need to be returned. Please order your picnic 72 hours prior to check-in. Basket includes a selection of cheeses, bread or crackers, assorted fruits or veggies, and a sweet treat. Basket includes assorted fruits and your choice of two: chocolate dipped strawberries, triple chocolate brownies, or decadent chocolate fudge. Basket includes freshly baked sweets, premium trail mix, pretzels or kettle chips, and assorted fruit. Basket includes fruit and dip or vegetables and dip, Greek yogurt, and granola bars. Mix & match any four items.